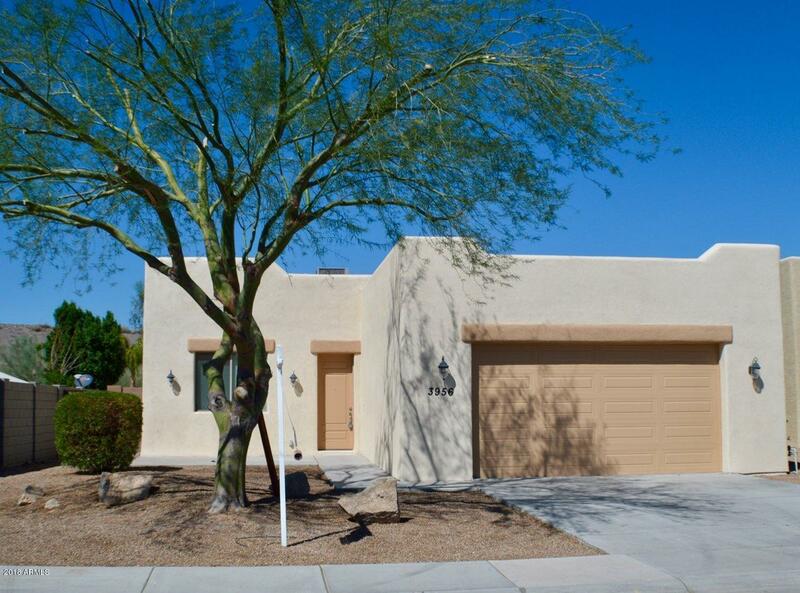 UNBEATABLE PRICE ON THIS GLENDALE BEAUTY!!! 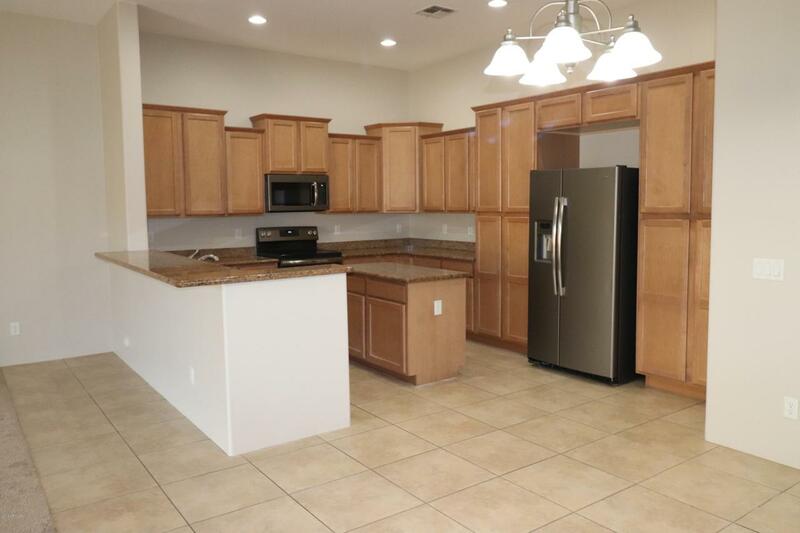 Where can you find this much square footage in a newer-built AZ home? Right HERE... in this large basement home with fresh paint inside and out, and fresh new carpeting. 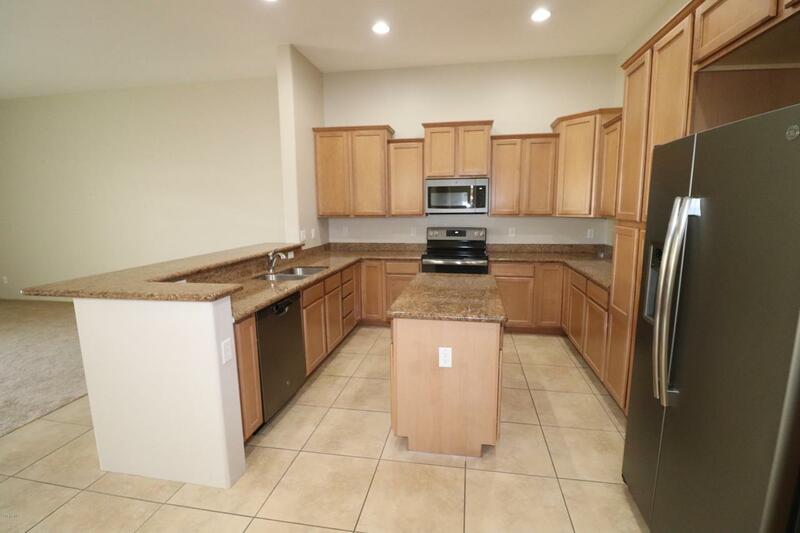 The kitchen has maple cabinetry, granite counter tops and shiny new stainless steel appliances. The contemporary open concept floor plan has high ceilings and extended height doors and arches throughout for a very high-end look and feel. The main floor has the master bedroom with bathroom, bedroom two, and a full bath. Downstairs you will find a giant media room, third and fourth bedrooms, each with their own bathrooms, hall bath, and a spacious laundry room. 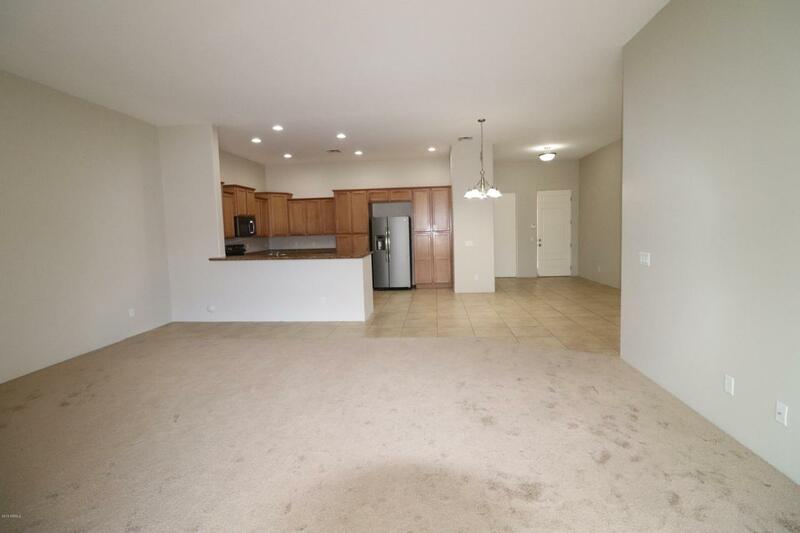 Living room and master have sliding glass doors to private patio and yard. Even the garage floor has been epoxied. HURRY!